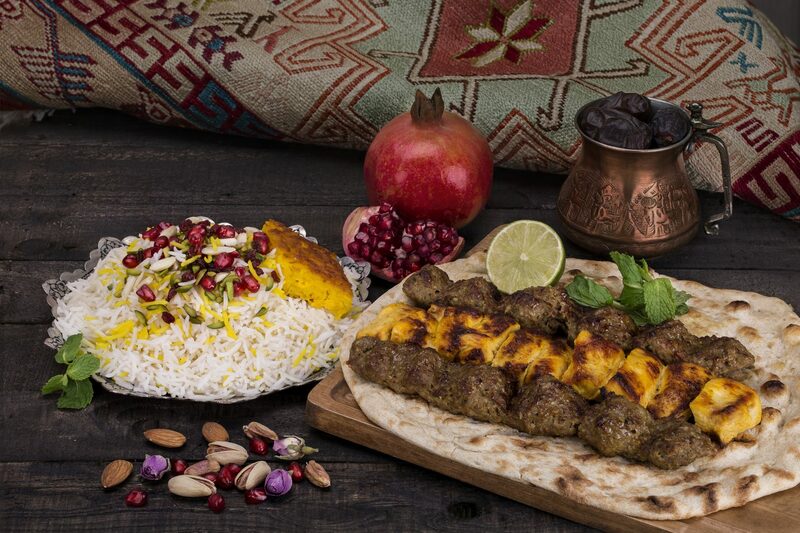 Iranian Food Festival will take place from 19th to 25th of March at the Novotel, Al Barsha. Everyone can embark on a cultural journey of flavours and rich traditions with an exceptional Iranian food festival. This year, guests can elevate their senses and rediscover the taste of authentic dishes prepared by the Iranian Chef, Mohammad Noorani, especially landed from Tehran to 365 Restaurant. Join the celebration and get a chance to win a Trip to Iran!